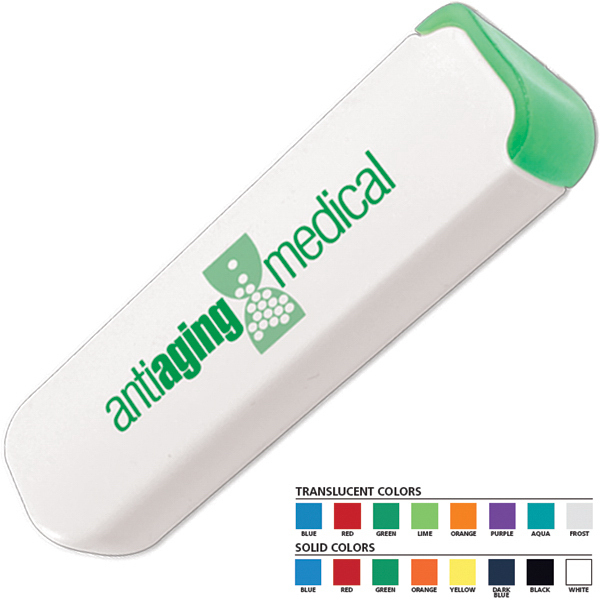 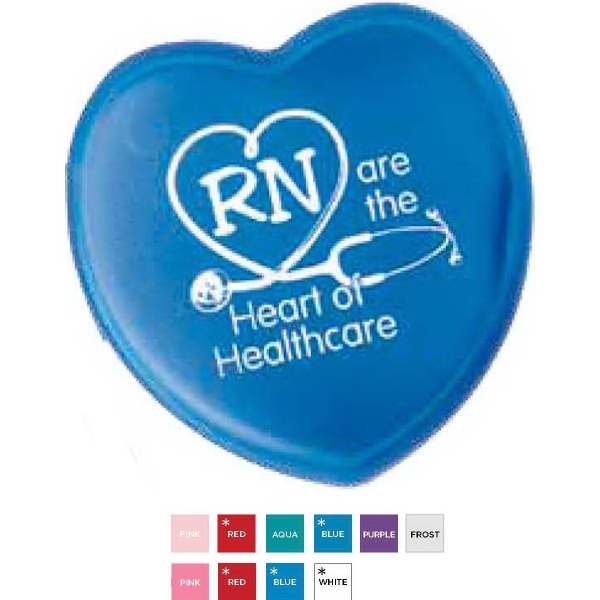 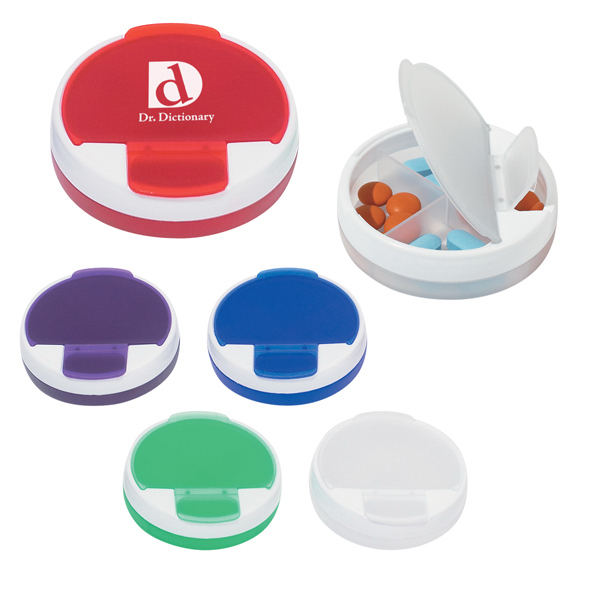 This unique promotional product would make an excellent giveaway at a senior center, health fair, pharmacy or doctor's office. 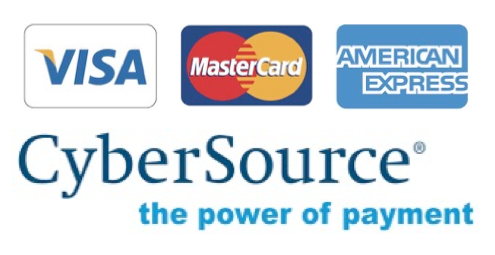 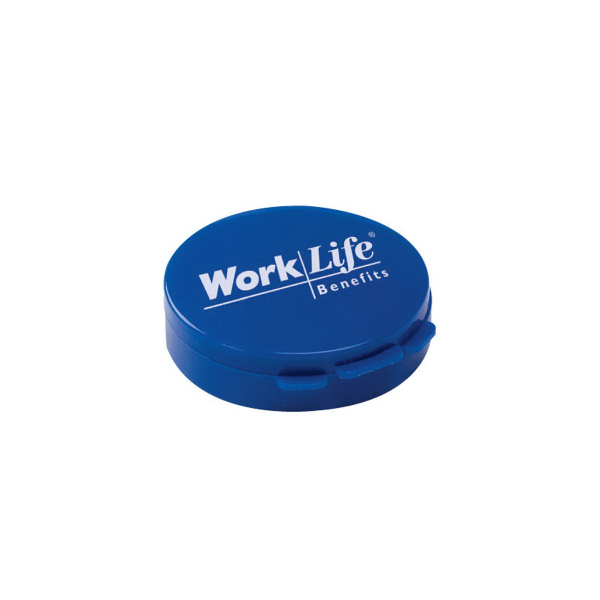 This product is a great size that can conveniently be placed in your pocket, purse, briefcase or car. 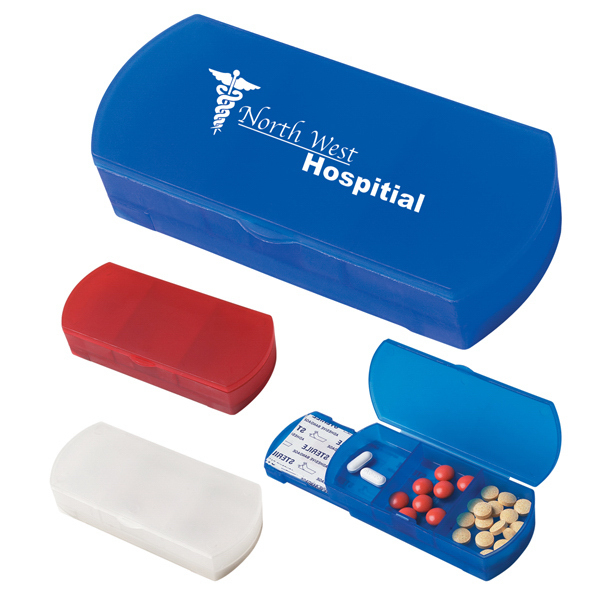 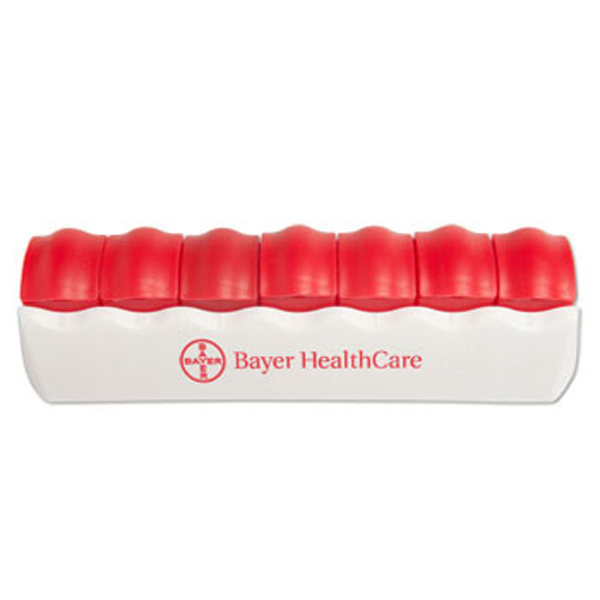 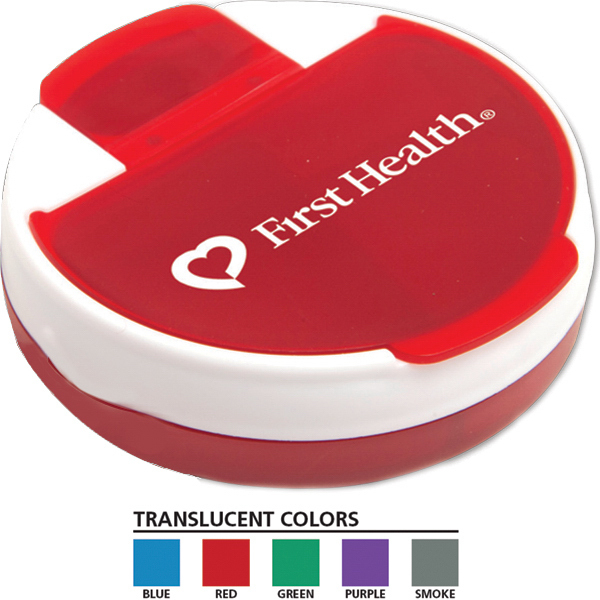 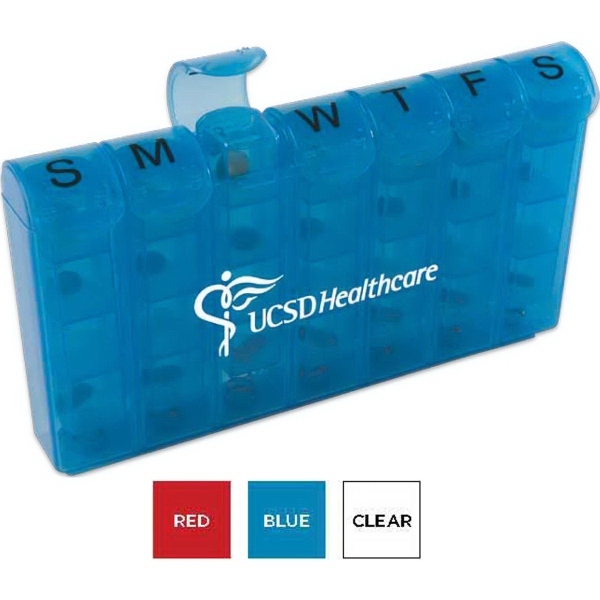 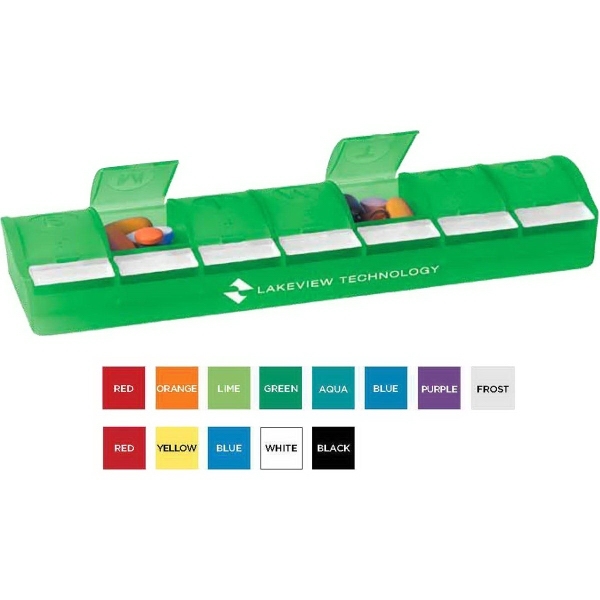 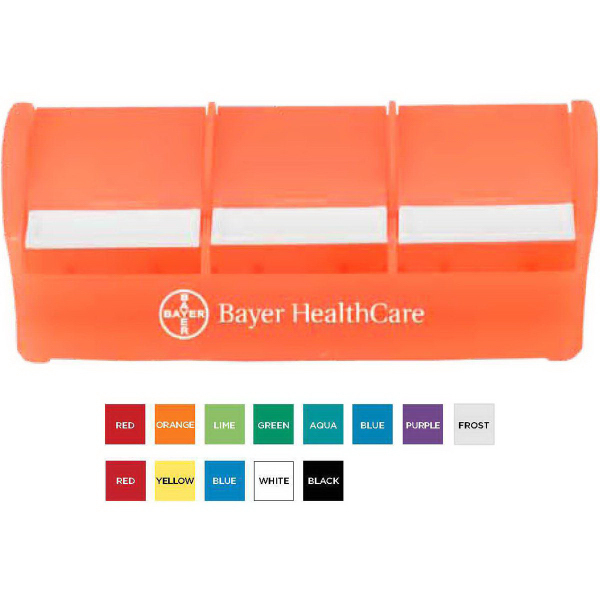 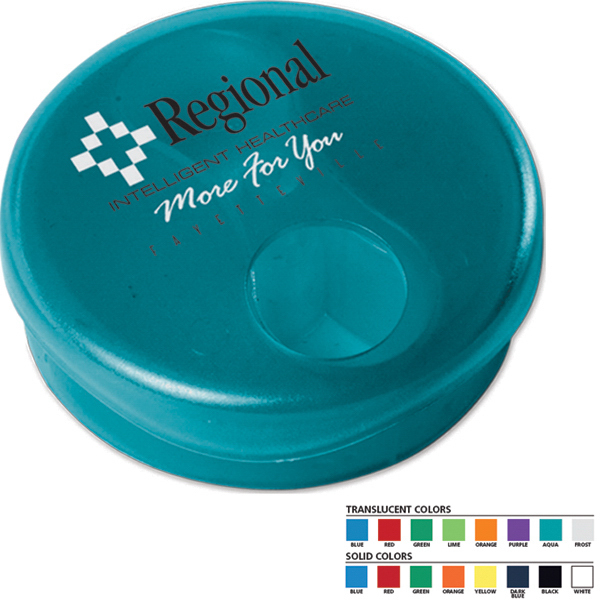 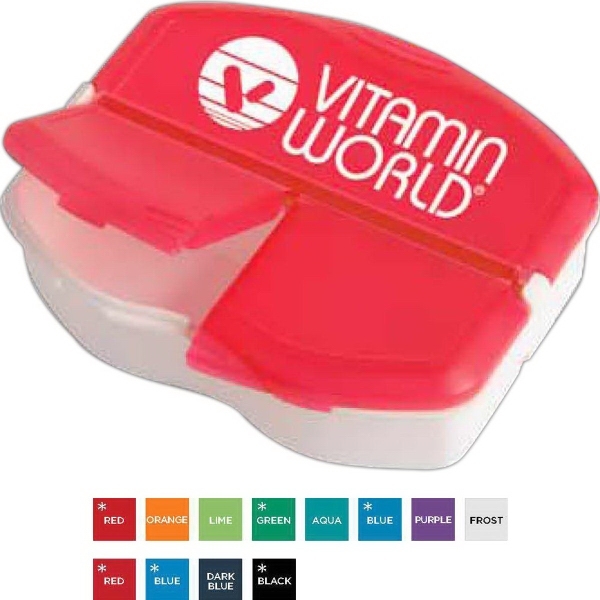 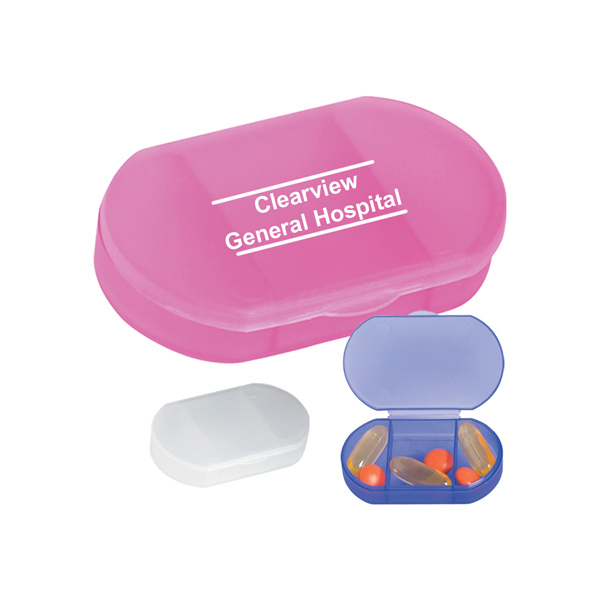 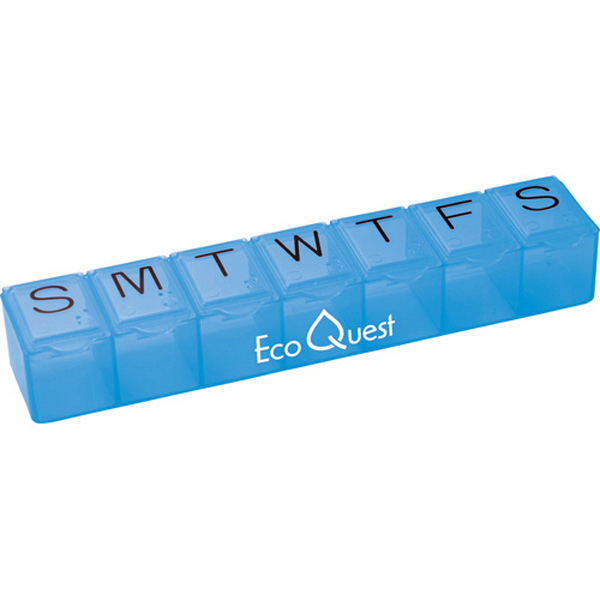 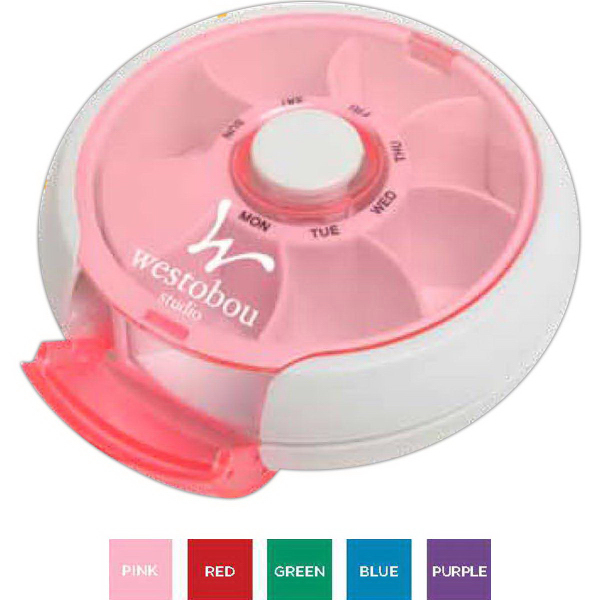 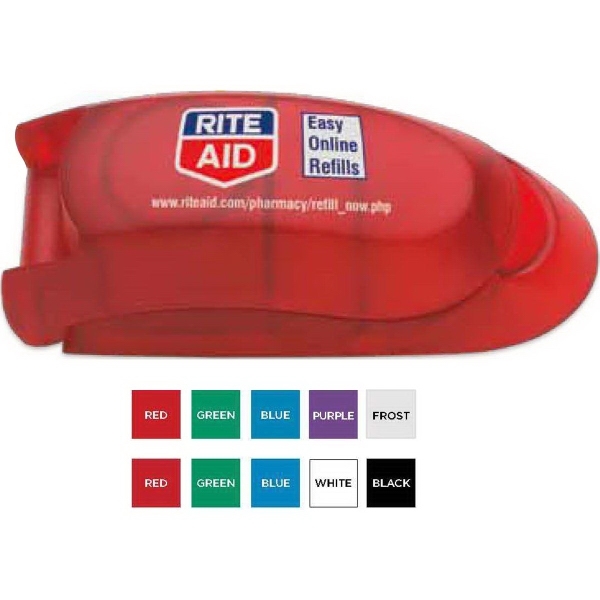 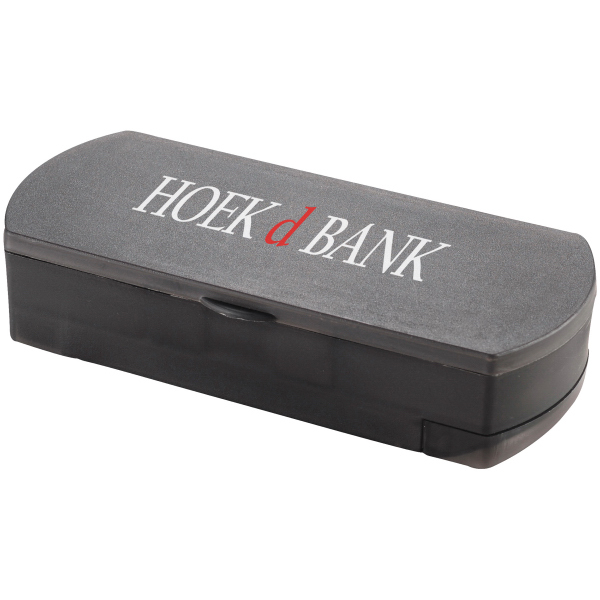 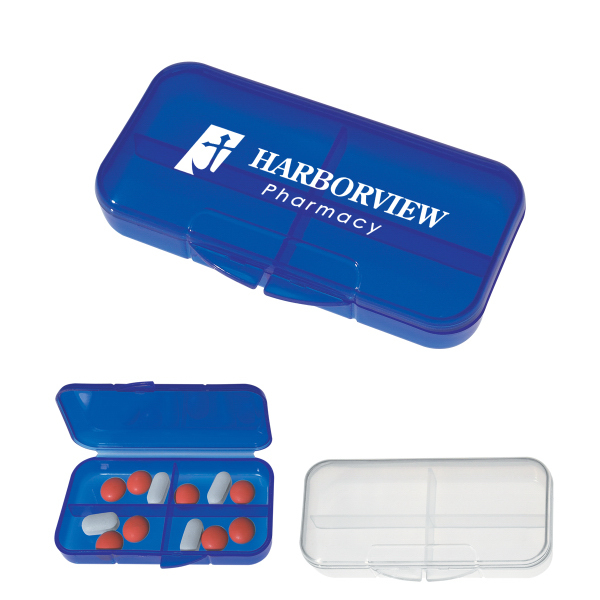 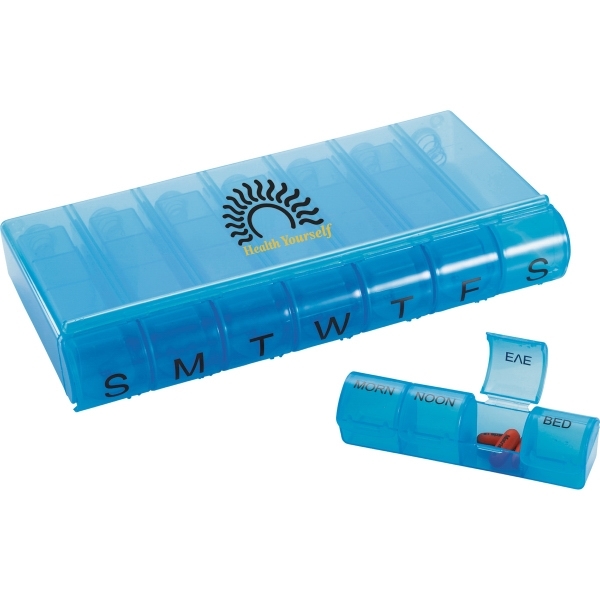 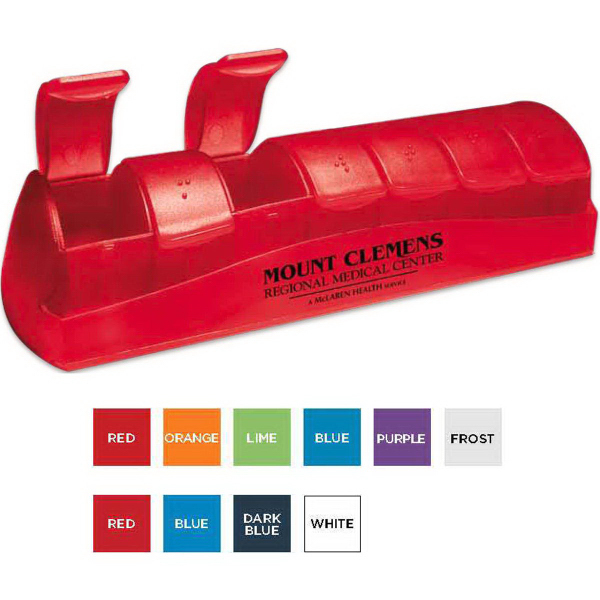 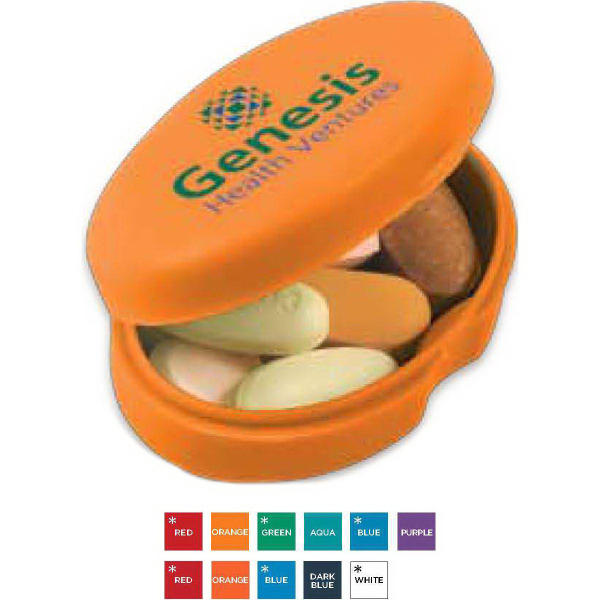 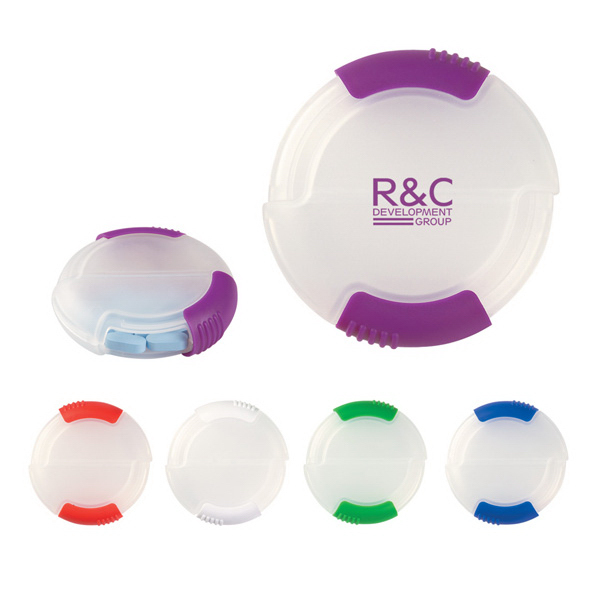 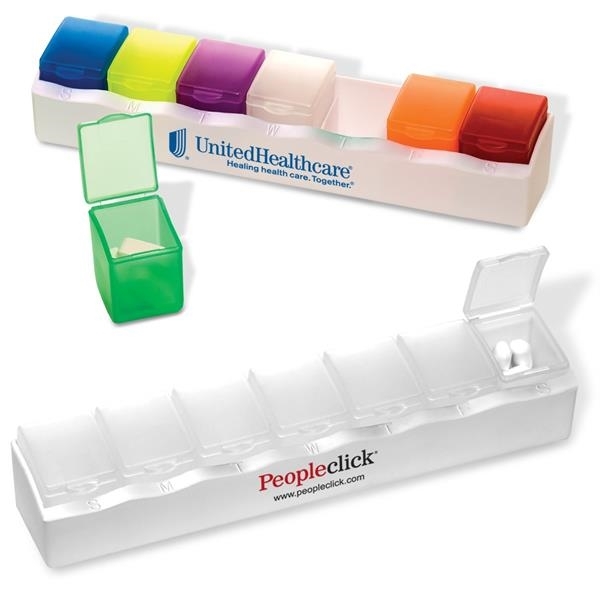 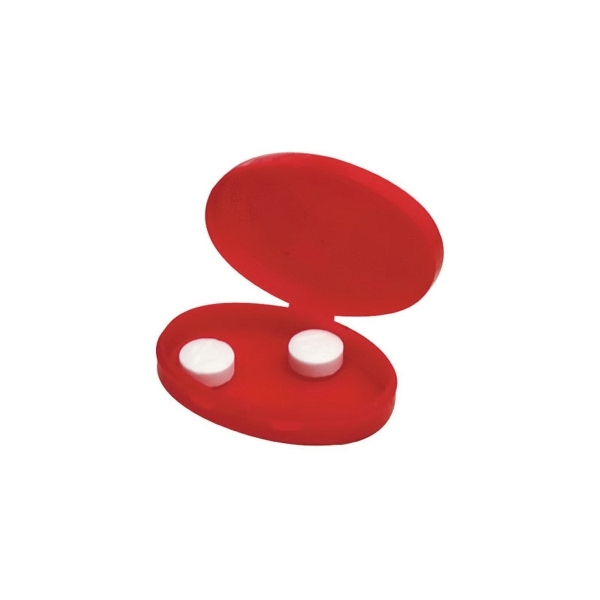 Pill boxes are used often thus making a great marketing tool for your company.